If you have an art or a travel blog we would like to collaborate with you. It would be our pleasure to work with you to create a special promotion with a personalized discount code specifically for your subscribers. If you are interested we would love to talk to you about the details and design something just for you. We will design custom a retreat for your group. If you are the outreach person for an local art council, art organization, or any other group that would enjoy participating in an exciting adventure that will focus on art, travel and art history. We will work with your groups specific needs and interests to create an experience that will be as inspiring as it will be enlightening. Let us know your wildest plans and dreams. 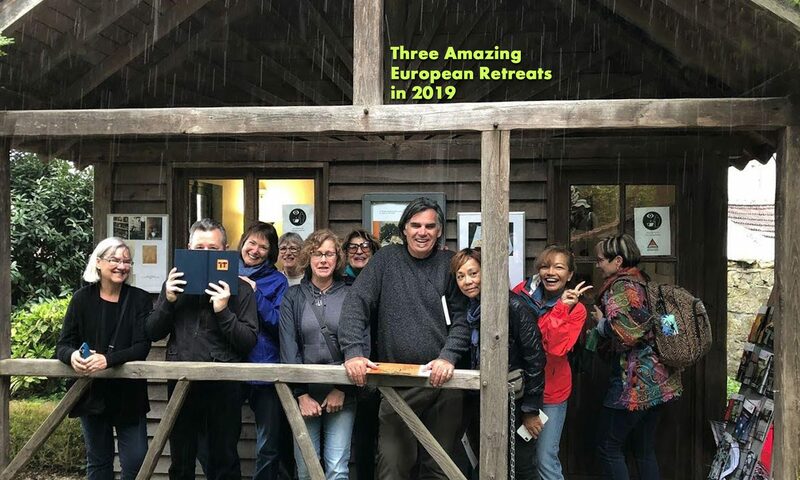 Tali and Royce with all of their travel and art experience with teaching and leading art retreats in Europe, the U. S. and Israel will welcome the challenge of making them all come true.